View cart “Yellow Shimmer Rock Candy – 3.5lb” has been added to your cart. 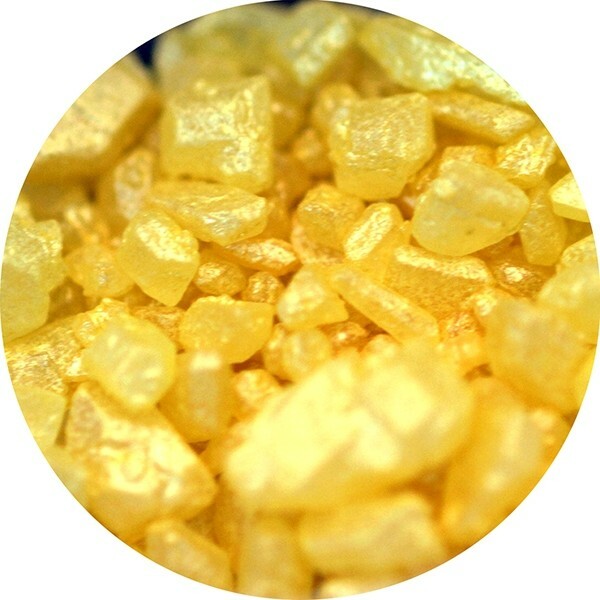 Bulk Yellow Shimmer Rock Candy – 3.5 lb container. Colorful, shiny, edible candy rocks.